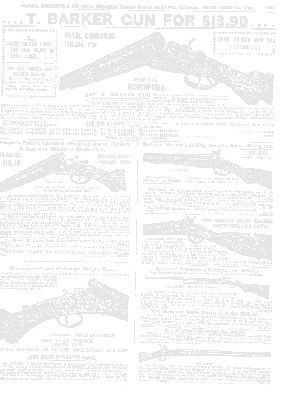 Amos Wood, a gunsmith, postmaster, farmer and inventor, used this gunshop from 1867-1924 to make and repair all kinds of guns, sell ammunition and accessories, and run a post office! 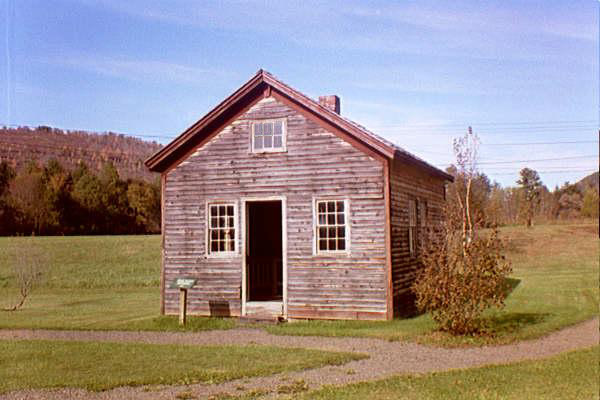 The shop appears much as it did between 1885 and 1890. 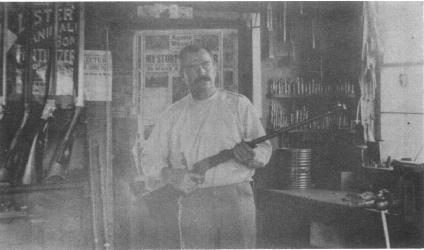 Amos Wood himself at work in his gunshop, in a photograph taken around 1890. Return to the DCHA "Virtual Tour"